Got different devices at home? Get the one cable to rule them all. Are you iPhone, or Android? What about your family and friends? Well now it doesn't matter! 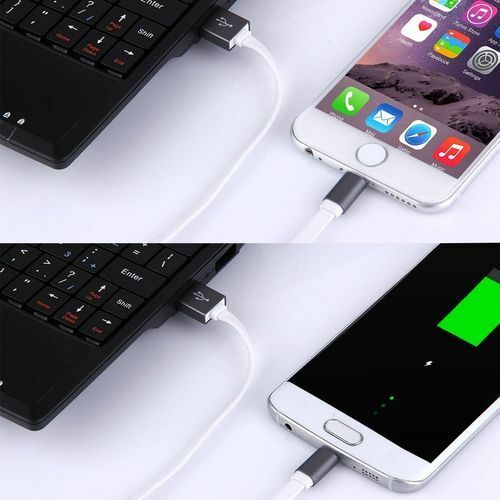 Introducing This world first cable has both iPhone and Android Micro-USB connection all in one. Click here now and get it for only $12.95 including Economy Post - don't miss out! 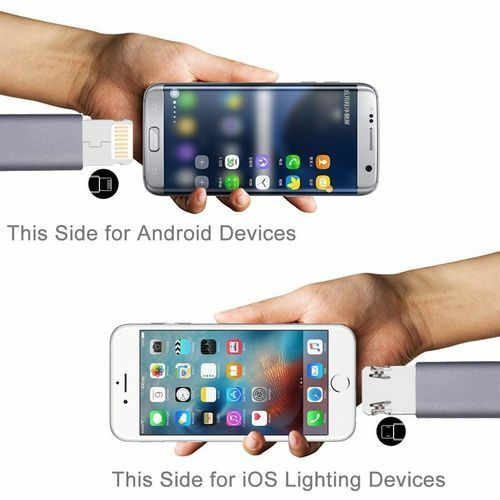 One side charges your iphone, flip the connector and the other charges a Micro-USB powered Android device. 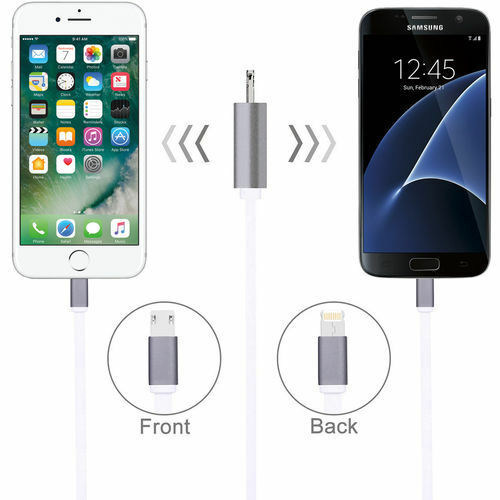 Perfect for Home, Car, Work charge stations, and Uber-drivers (gotta get 5 stars!) 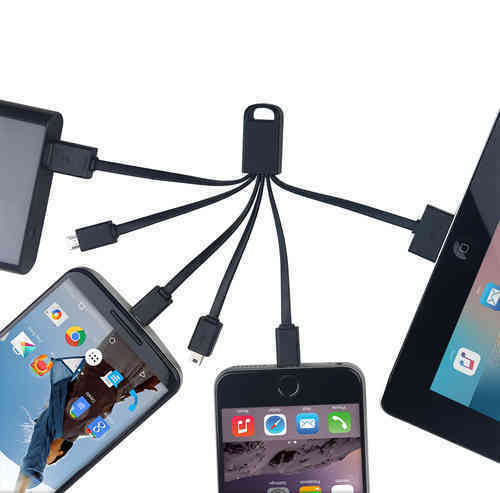 this cable will de-clutter and mean you only carry one cable in your bag when you're out and about. OR, Are you the ultimate Gadget lover with every type of connection required? 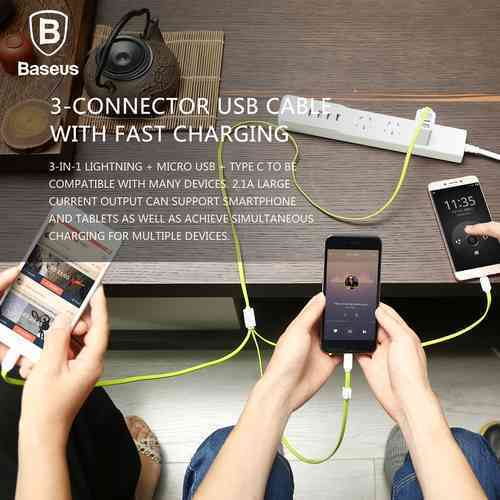 Check out the future proof 3-in-1 cable from Baseus. 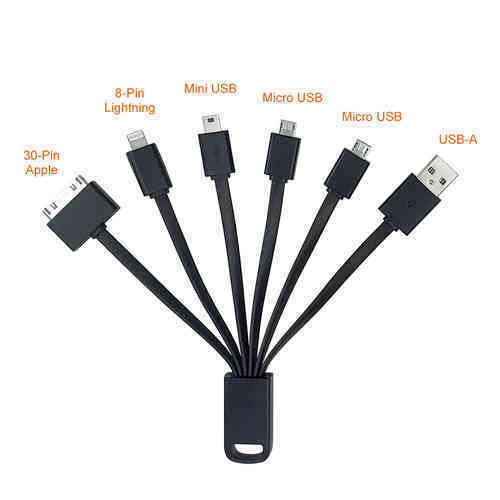 iPhone (lightning), Android (micro-USB) and the new Type-C all in the one cable. Click here now and get it for only $22.95 including Economy Post - don't miss out! Perfect for travelling or a Geeks little toolkit. Click here now to get it for only $19.45 including Economy Post - only a few left! NEW! Check out our range of Fun and Geeky Gifts!